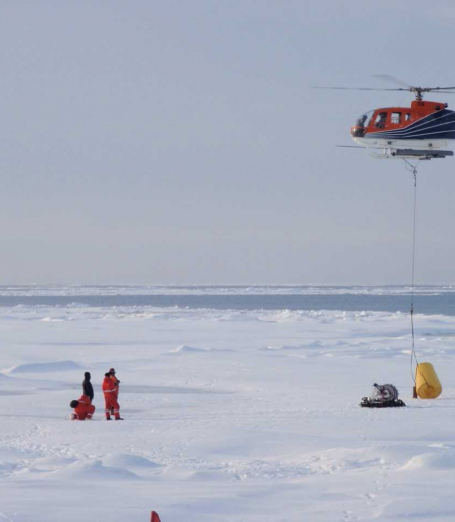 The CAO programme started in February 2017 with four large projects (Arctic PRIZE, ARISE, ChAOS, DIAPOD) funded by NERC. A further 12 projects joined the programme in July 2018, co-funded by NERC and the German Federal Ministry of Education and Research. 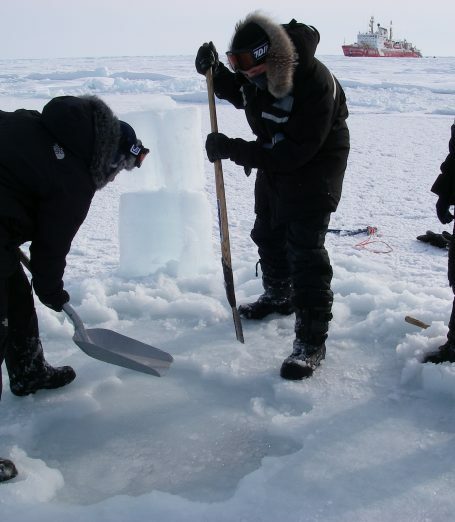 Each one investigates different aspects of the Changing Arctic Ocean. 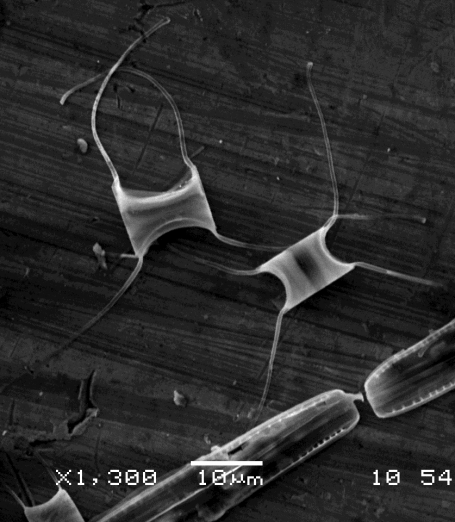 Combined, the projects involve 32 research institutions and organisations in the UK and Germany, and more than 180 scientists. 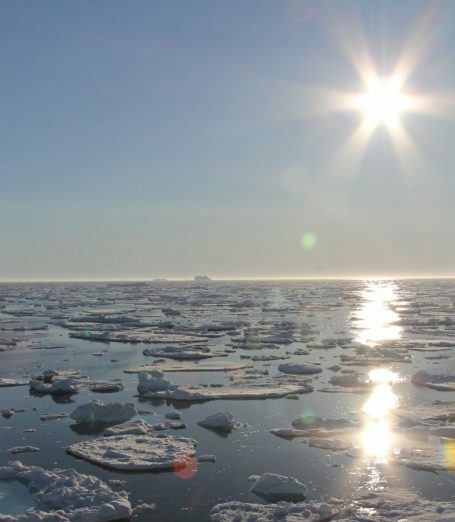 Jack Garnett and Max Thomas, both postdoctoral researchers in the EISPAC project, have contributed an article to the March edition of “The Cryosphere and ATmospheric CHemistry” (CATCH).